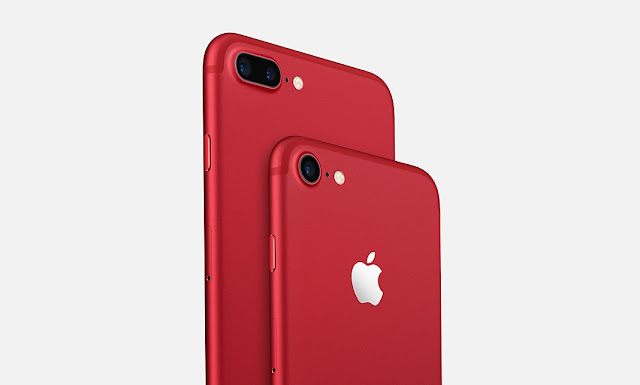 Apple today announced a special edition of the iPhone 7 and 7 plus, an upgrade to the iPhone SE, a new 9.7 inch iPad to replace the iPad Air and a new app for social-media focused video editing. Also Read: Apple Store gets robbed in 12 Seconds! The revamped iPhone would be priced at $749 and it is expected to hit the stores on Friday, 24 March. 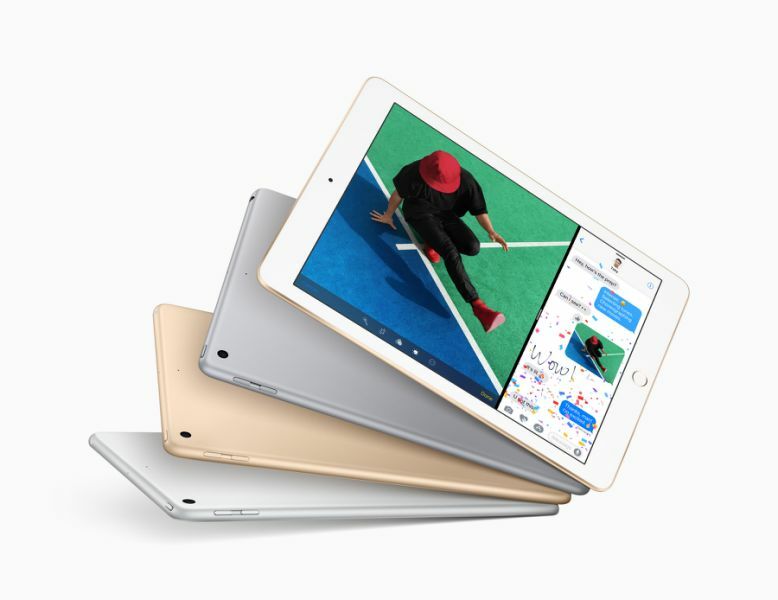 Apple also announced a new 9.7-inch iPad with a few upgraded features and priced at a cheaper rate. The new iPad comes with a brighter display, A9 chip, Touch ID, Worldwide LTE support and iOS 10. The new iPad starts at $329 compared to last years iPad which had slightly less features but cost $599. The new iPad would also be available on the March 24. Apple also added an upgrade to the iPhone SE, doubling its storage capacity. The storage capacity upgrade is from 16GB or 64GB or 32GB or 128GB options. 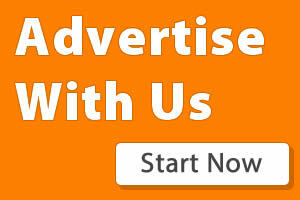 Price still remains $399. 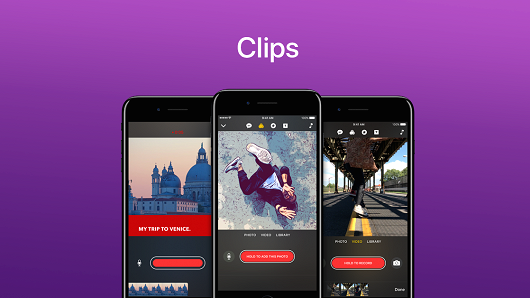 The last on the list is apple's new editing app called Clips. 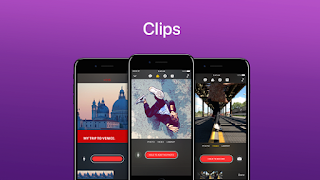 Users would be able to trim footage, add effects, captions and sound tracks to videos. The app also automatically recognizes people in the video and suggests them as recipient of the messages. Clips would be available in April but for iOS 10.3.